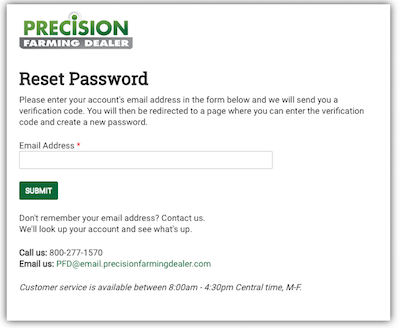 Type in your email address, paste in the verification code, and enter a password. 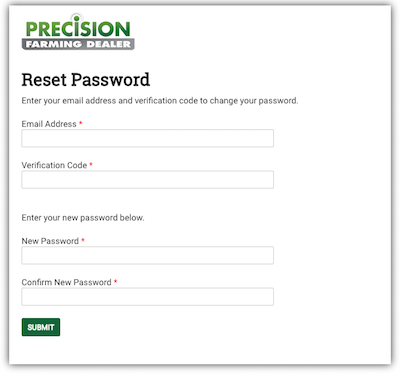 Enter the same password in the confirmation field. The last two must match. Click SUBMIT. If everything matches then you will get confirmation of a successful password change.